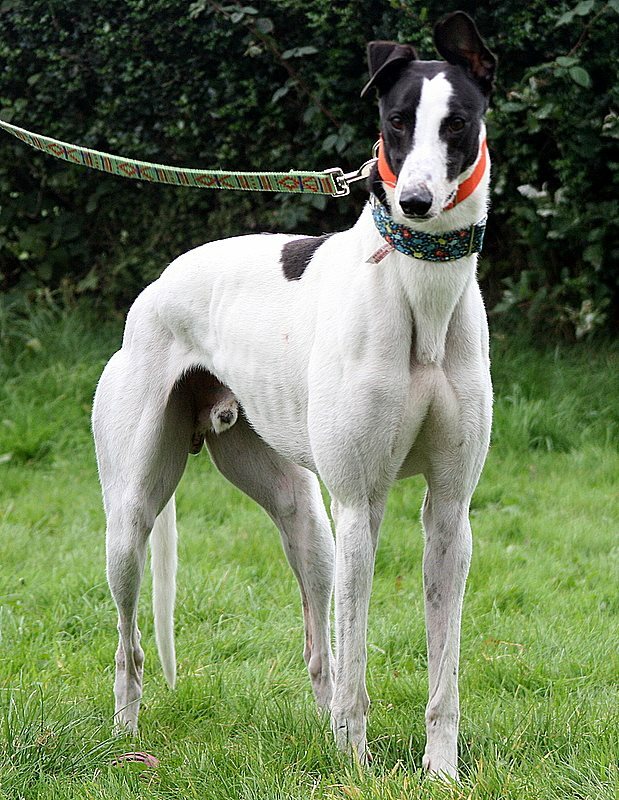 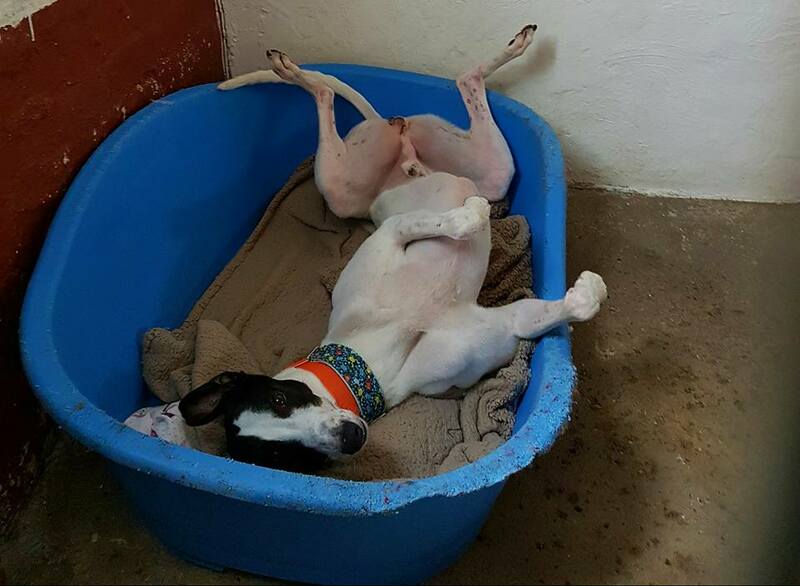 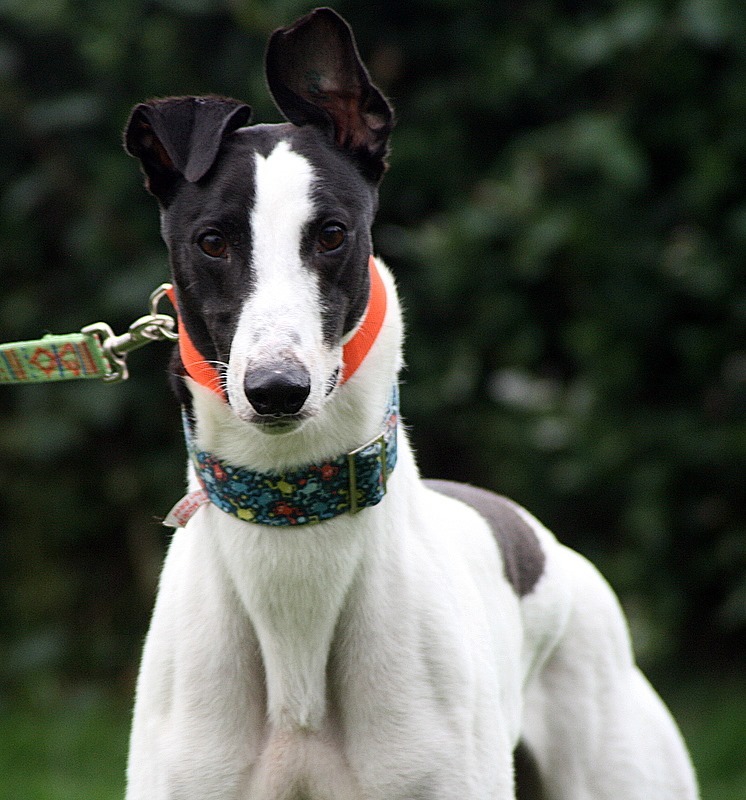 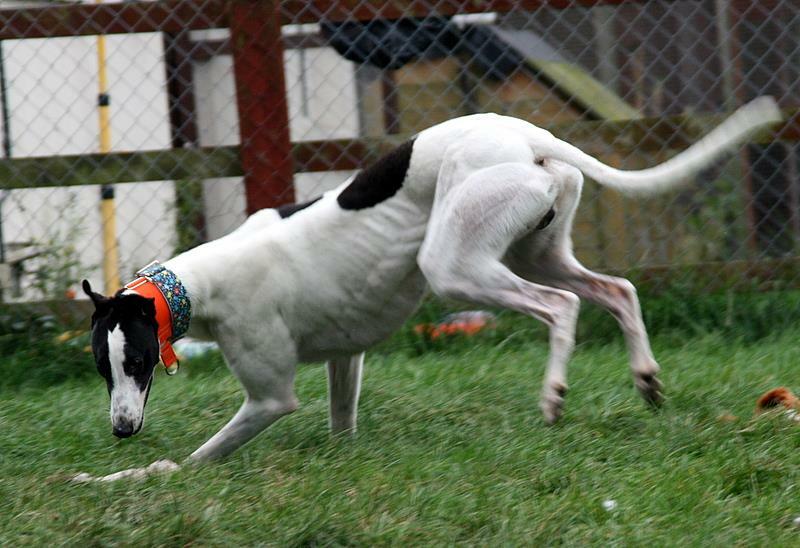 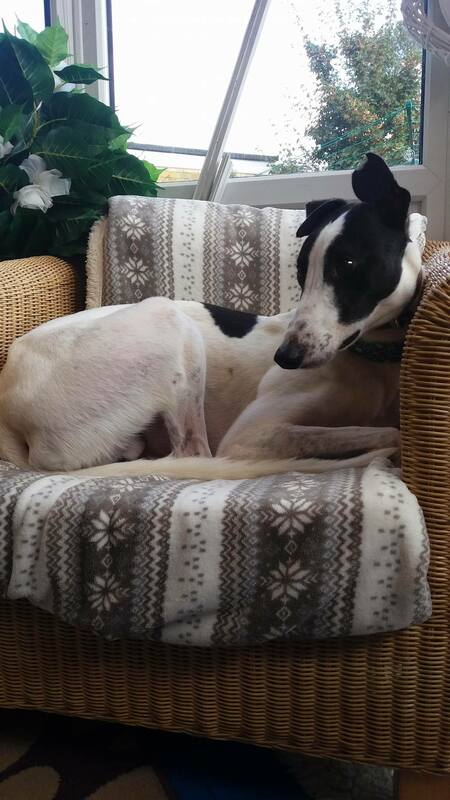 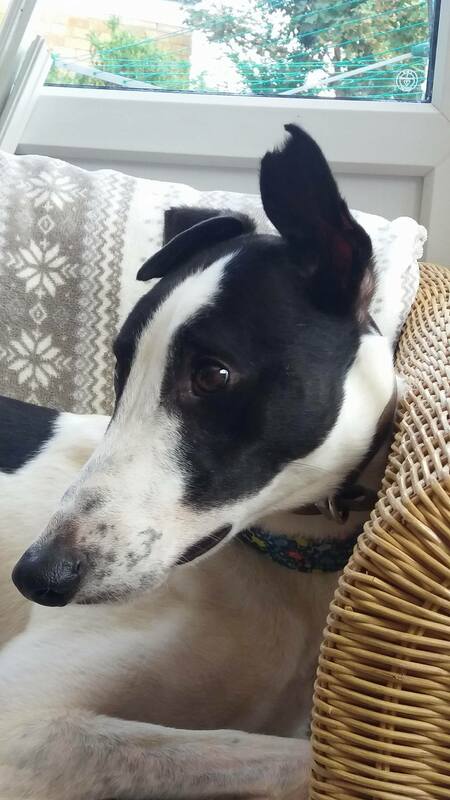 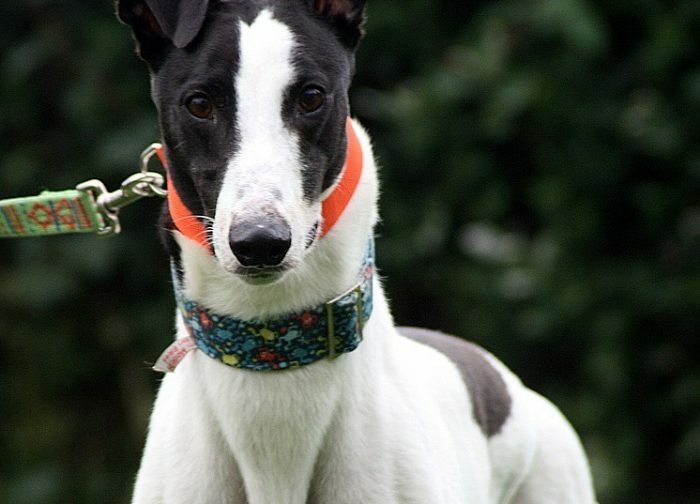 Jimmy is a 5 year old greyhound who is currently kennelled at Greyhound Gap in Stoke on Trent. 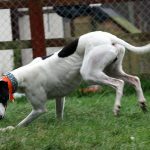 We all love Jimmy to bits but he is quite a insecure dog for a greyhound and sometimes his worries get the best of him and when you combine that with a prey drive that can get a little bit complicated for him when dealing with the stuff the outside world throws at him. 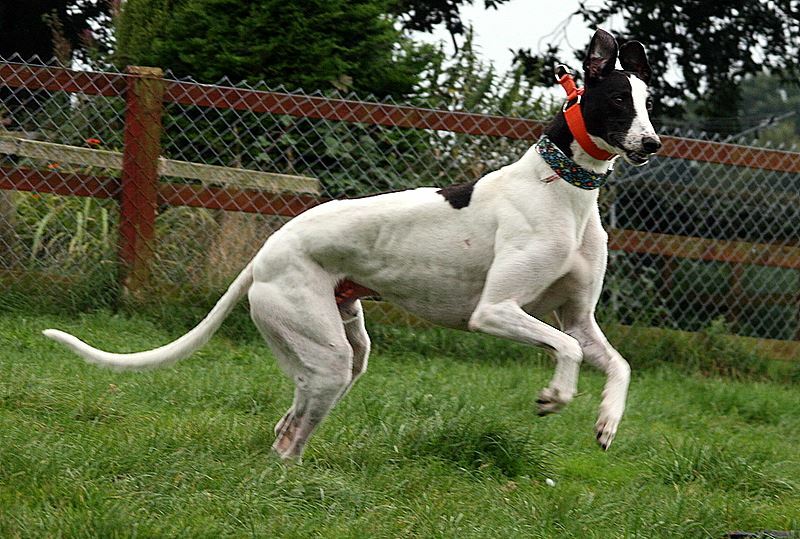 As far as greyhounds go Jimmy is a bit special and out there as his favourite thing to do is to play chasing a ball and he will actually retrieve it. 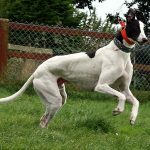 Out and about on walks he ignores other dogs in the main but again this is more shutting down than displaying a lack of prey drive. 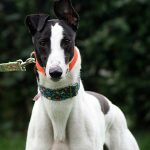 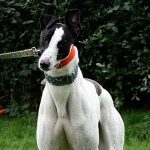 We find without other dogs to walk with he can get upset and loose confidence so Jimmy needs a greyhound experienced home with a calmer laid back female greyhound in. 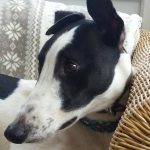 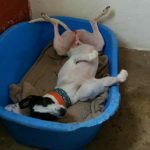 We do feel Jimmy would settle as an only dog also however our worry there would be his reluctance to walk without another dog and the fact he would massively loose confidence. 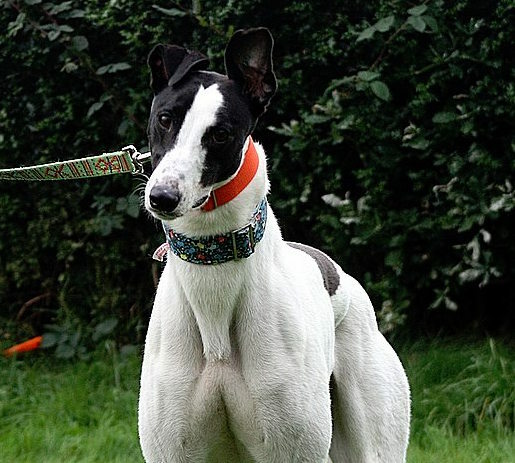 Jimmy is not small furry friendly and is walked leashed and muzzled. 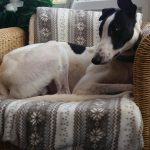 Although he has been fine with the children he meets, due to his insecurities we feel he would be best in a home with teenage children and upwards. 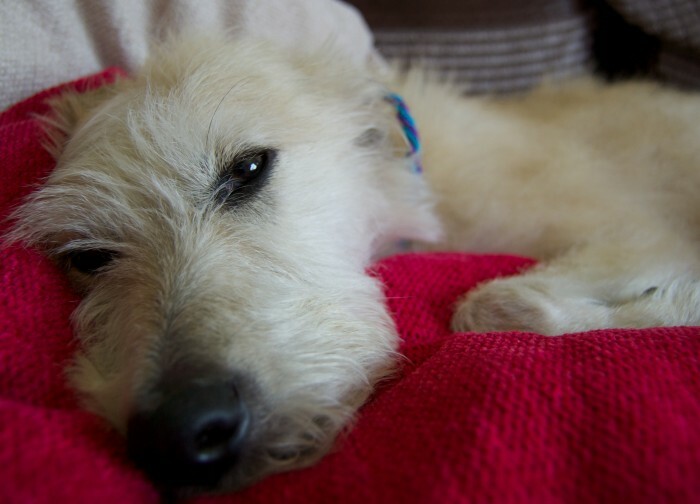 Jimmy is vaccinated, KC vaccinated, de-flead, de-wormed, microchipped and is neutered. 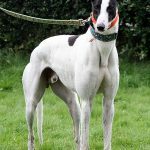 He is currently located in Stoke on Trent.